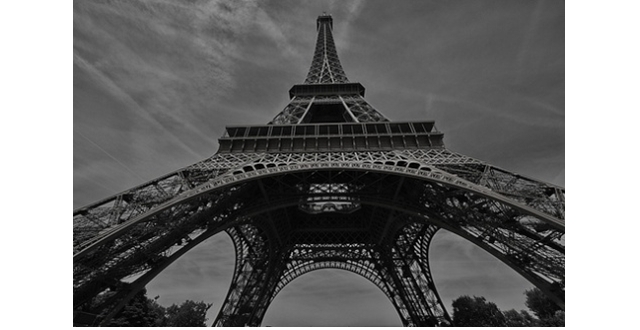 Eiffel-Tower-wide – Impulses. Empower. Productivity.